Adrenalin shoots through my veins with one push of the e-start button as the 2013 Beta 250 RR roars to life. I gently pull the throttle, slowly release the clutch and instantly feel the front end lift, as a smile comes over my entire face. 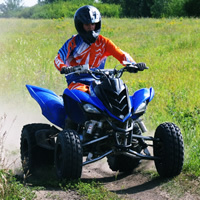 Tumbler Ridge, a town of about 3,000 people in northern B.C., finally has an ATV club to call its own. 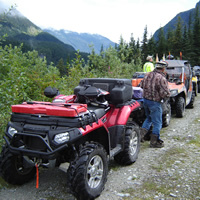 The new Grizzly Valley ATV Club was officially formed on May 7, 2013. 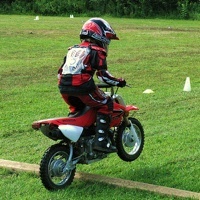 Popkum Motor Park in Chilliwack takes training youngsters seriously—with a big focus on safety, fun and developing love of the sport. Eighteen-year-old Brandon Heim knew his hometown of Bridgewater, Nova Scotia, was not going to take him far in life. A scarcity of jobs compiled with low pay sucked the life out of many a dreamer there. Ever since throwing a leg over the 2013 Beta 250 RR, I can’t say enough good things about it. The bike handles super light, turns on a dime and the motor lugs along so well that half the time you think you’re on a fuel injected four-stroke—yes, it is that good. 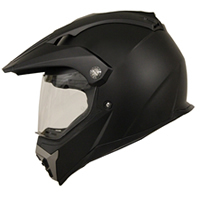 The Voss 600 Dually is a new moto-style helmet that comes with a clear external face shield as well as a smoked internal sun visor. Looking for an onboard charger to keep your marine batteries topped up while you’re out having fun on the water? 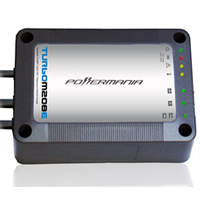 As the name implies, Powermania’s eight-amp Turbo M208E battery charger restores depleted batteries back to a full charge in as little time as possible. 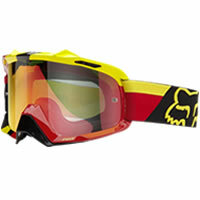 The struggle to find the perfect set of goggles can be a tough one. Ever wonder what the pros are wearing? Well, for this season, AMA supercross stars like Ken Roczen and Chad Reed are donning their new Fox AIRSPC Goggles before they hit the track. Seven-time National Snocross Champion Tucker Hibbert will be racing the penultimate round of the 2013 Lucas Oil Pro Motocross Championship and his season this Saturday, August 17, 2013, in Tooele, Utah.